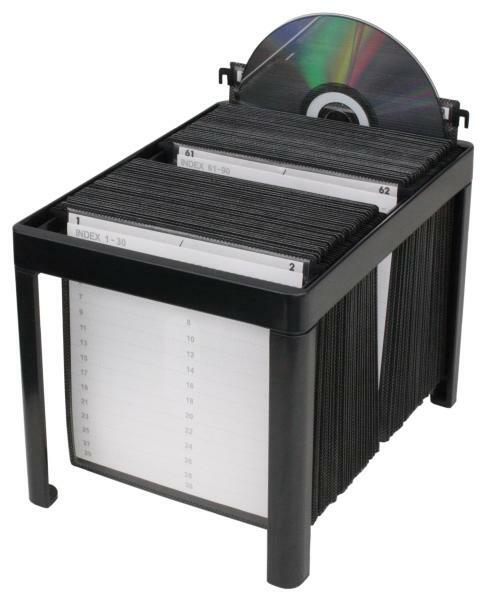 Hold 120 CD/DVD with two-side sleeves in filing system; Fits into most drawers for convenient CD storage. Easy assembly in seconds! 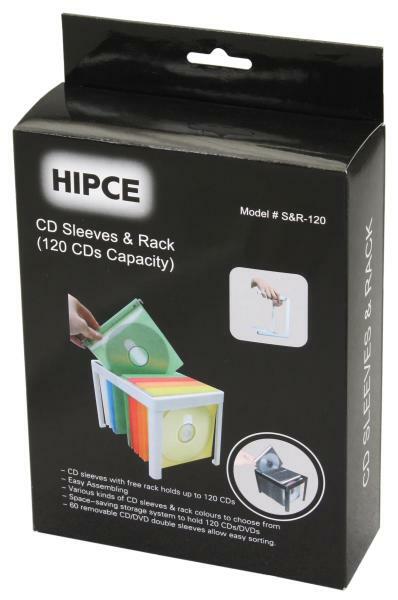 Index card included, sleeves with writable numbered-hangers for quick search.